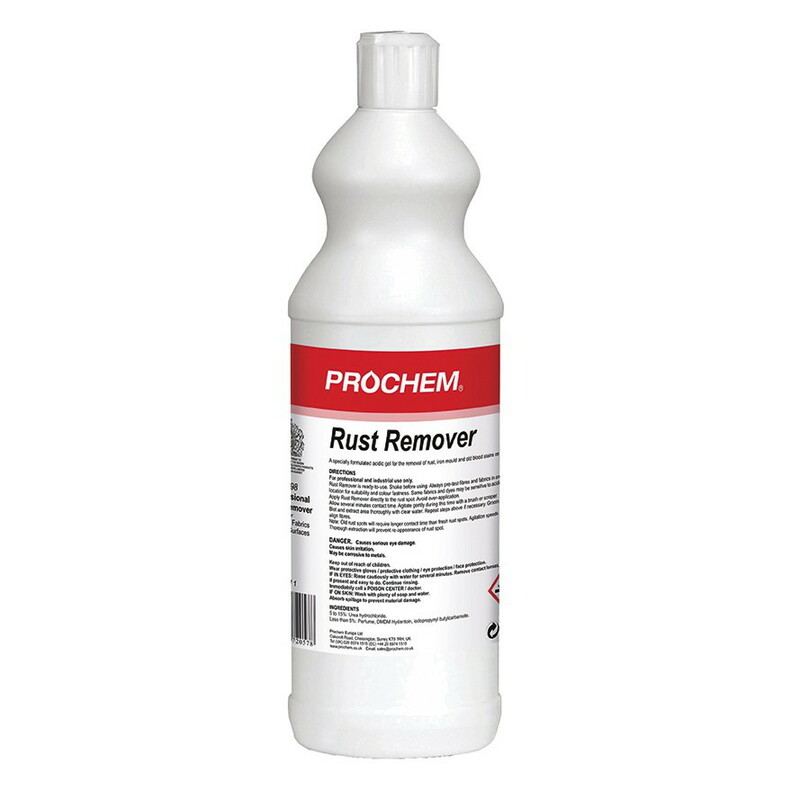 One stain which is stubborn and almost certain to leave residue is rust. 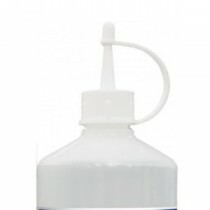 Simply rubbing or applying cleaning detergent will almost certainly spread the stain and make it worse. 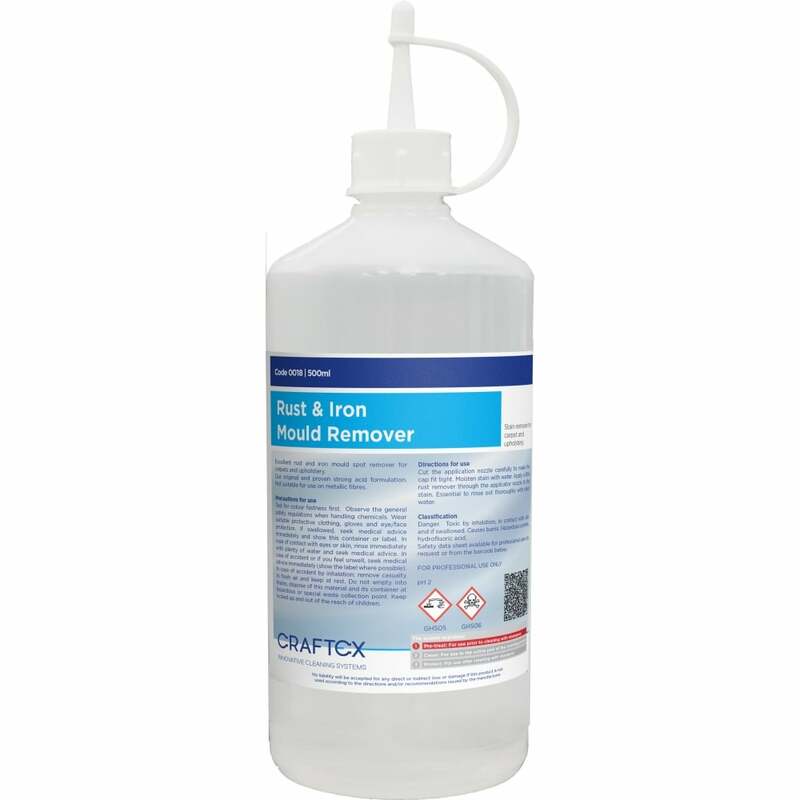 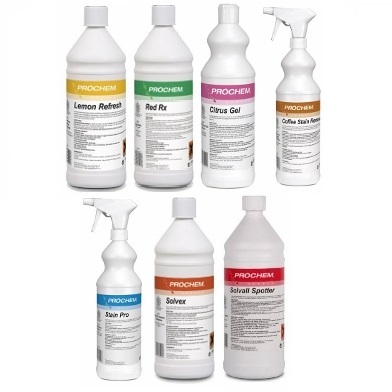 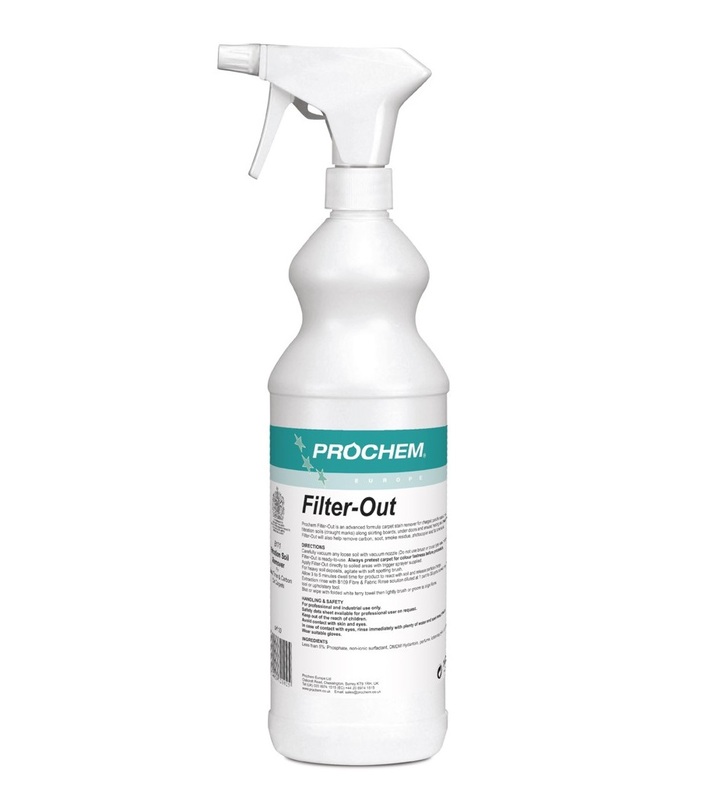 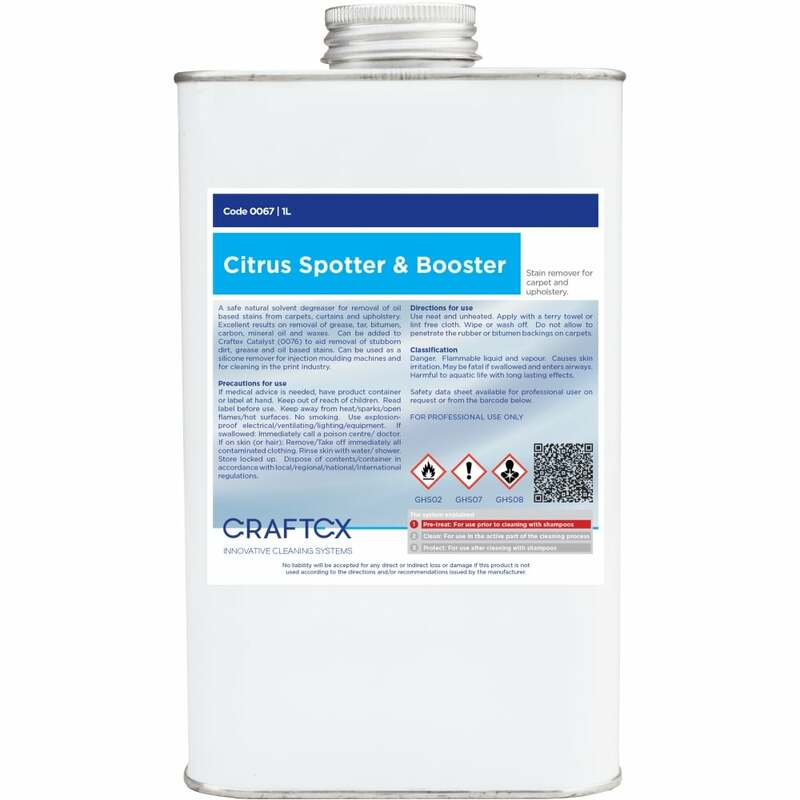 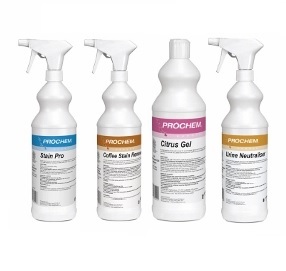 For truly effective cleaning of rust stains from carpets and fabric, we have a range of rust removal spotters and presprays, designed to be used alone or as part of an extraction process, from expert brands including HG Hagesan, Craftex and Prochem.